Experiment in Self-Reliance will hold its fifth annual Golf Tournament Fundraiser on Friday, April 12, 2019 beginning at 9 am. The event will take place at Winston Lake Golf Course. ESR’s Golf Tournament was community fundraiser that aimed to raise awareness about poverty in Forsyth County and to raise money to support the services provided by ESR. All players will receive cart and green fees, breakfast, lunch, and a swag bag. First, second, and third place winners will receive trophies. Winners will also include last place, closest to the pin, and longest drive for both male and female. For more information about the golf tournament and to register, visit www.eisr.org/events or call 336.722.9400. WSNC 90.5 FM is sponsored in part by Experiment in Self-Reliance. 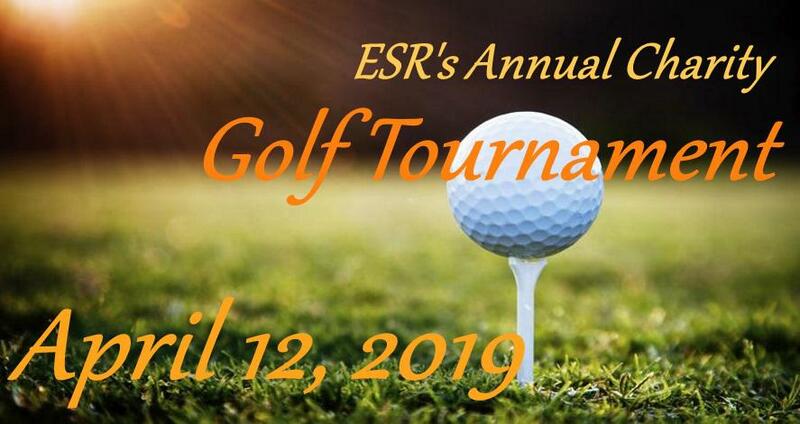 ESR’s Golf Tournament is community fundraiser that aims to raise awareness about poverty in Forsyth County and to raise money to support the services provided by ESR. The tournament’s gold sponsor is BB&T. The silver sponsor is Reynolds American, and Peterson/Gordon Architects is the bronze sponsor. ESR is a non-profit Community Action Agency that works to empower people to become self-reliant. Programs focus on helping clients continue education, locate affordable housing, build financial literacy skills and assets, and receive free tax preparation. For more information about this event or ESR’s services, visit www.eisr.org/ or call 336.722.9400.